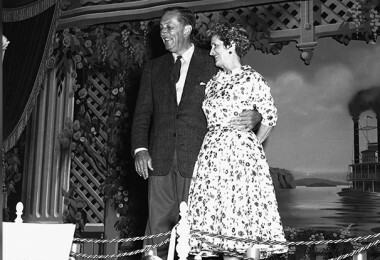 Join Disney Legends Marty Sklar and Tony Baxter to discover how Walt Disney, illustrious artists, and WED Imagineers developed groundbreaking entertainment for the 1964-65 New York World’s Fair! The featured notecard is one of 23 reproduced treasures from the Walt Disney Archives, celebrating major milestones in the life and career of Walter Elias Disney. 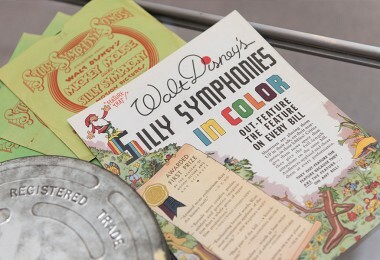 To learn more about this first-of-its-kind collection, visit D23.com/OfficeofWaltDisney.